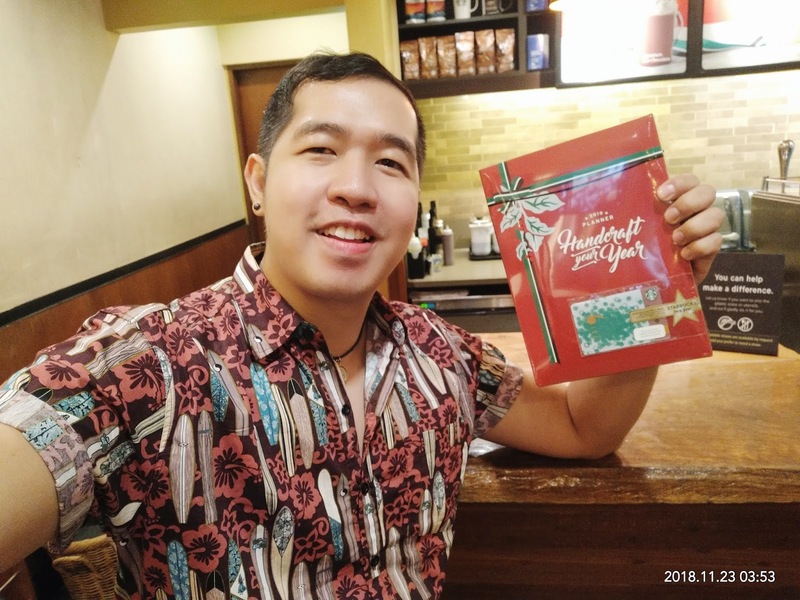 I finally got my two Starbucks collections for the year 2019 - the Starbucks Travel Organizer and the Starbucks Planner. Yeah, having my selfie whenever I got my Starbucks Planner is always my hobby since 2013 to show with you the feeling of achievement completing the stickers for the planner. It's just evolve higher since last year when I started doing my video blogs for my planners.